Blowout Sale! Free Shipping Included! 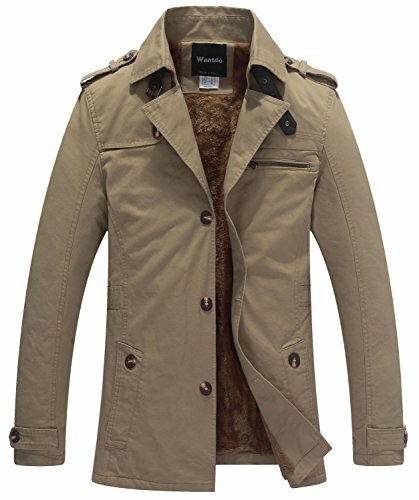 Save 61% on the Wantdo Men's Casual Winter Thicken Jacket (Khaki 1, Large) by Wantdo at Homer's Coat. MPN: WDNZ523. Hurry! Limited time offer. Offer valid only while supplies last.